Shrinkage cracking is very common defect. 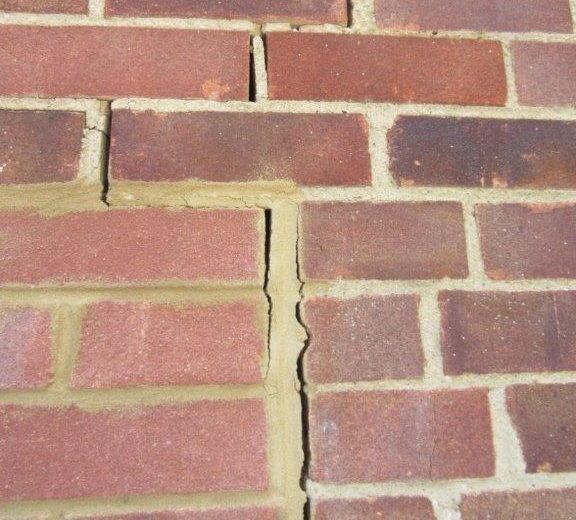 During a recent Market Valuation in Croydon, cracking was noted to the side wall of the garage. Movement is not always the result of ground movement or failure of the foundations. The cracks shown are from shrinkage and are of not of structural significance. Brian Gale Surveyors are experts at finding and identifying a number of residential property issues when carrying out surveys and other services. Get in touch with us today for a free quote and to see how we can help.